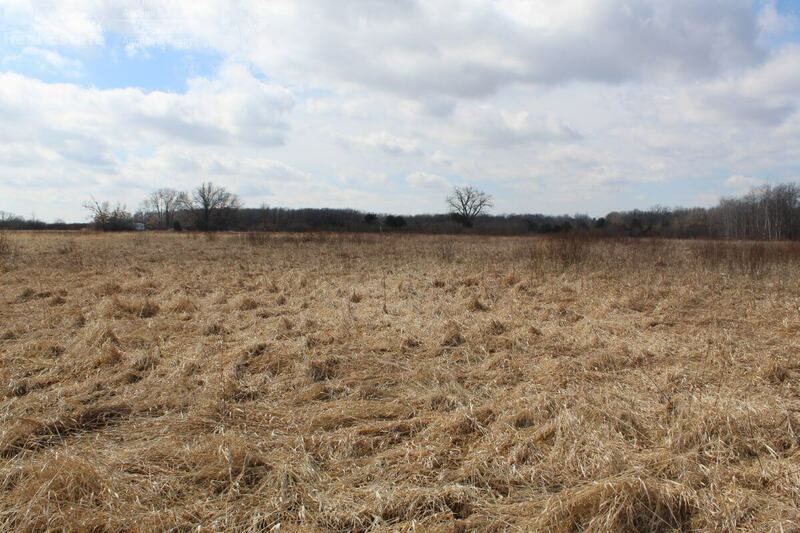 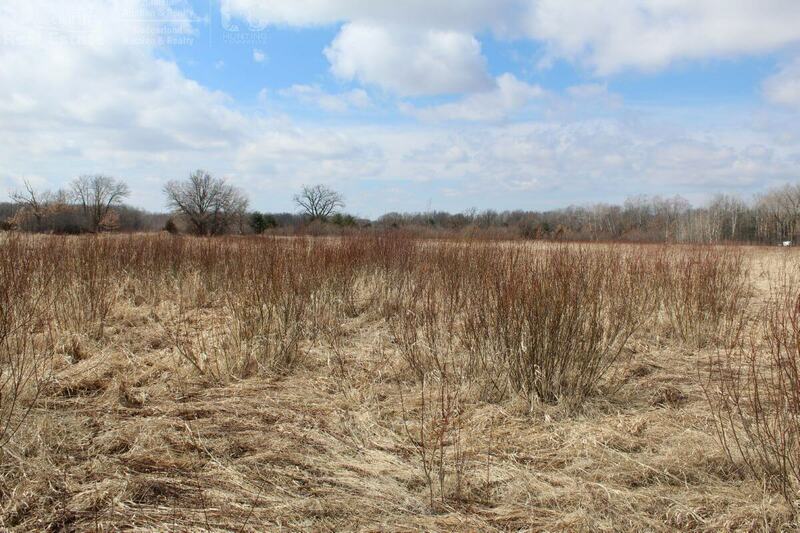 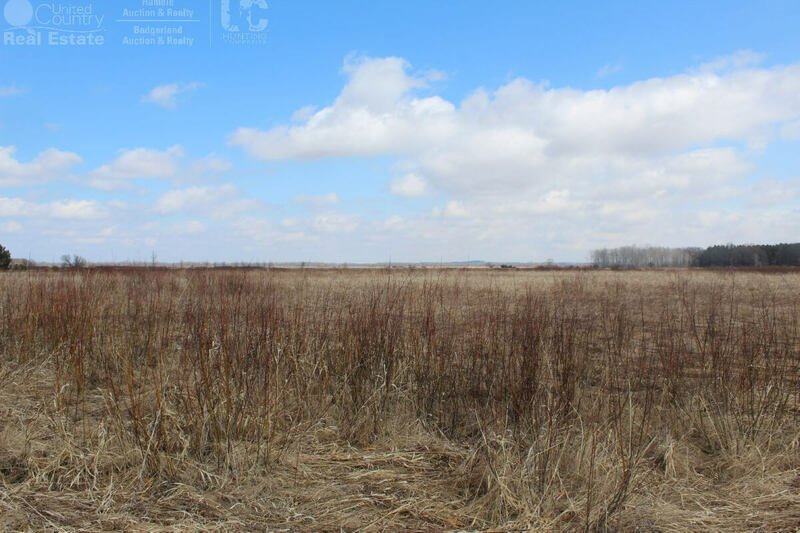 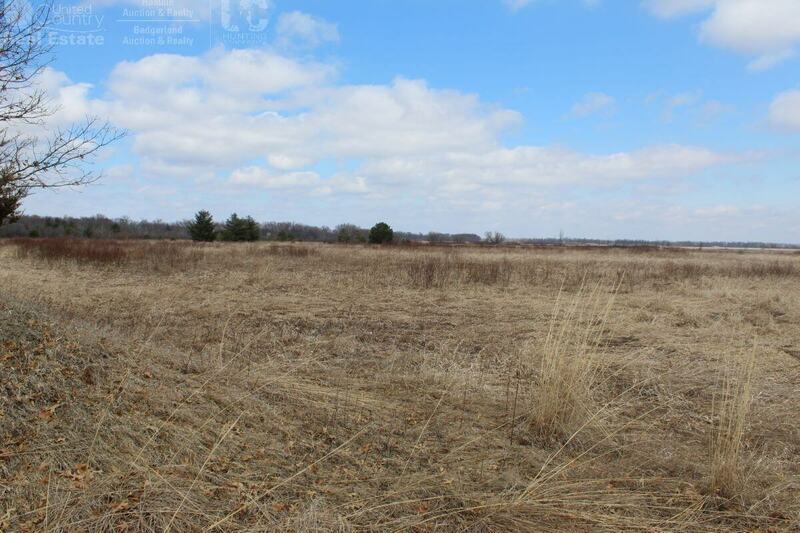 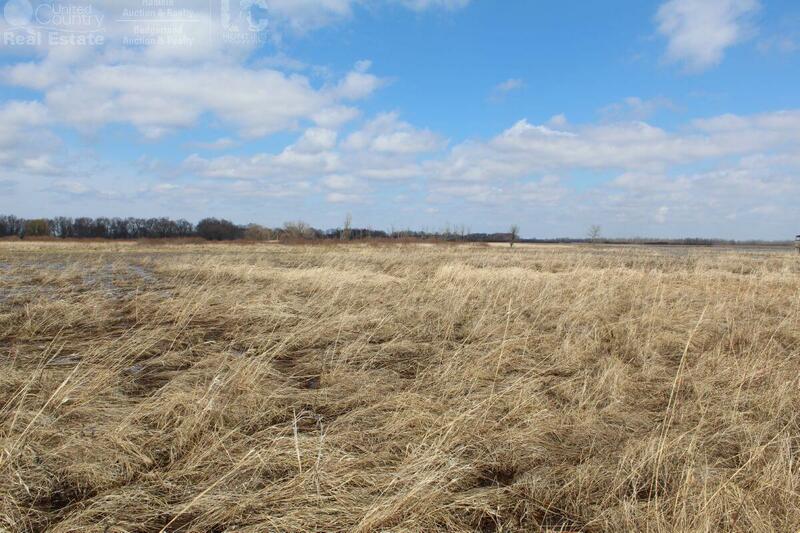 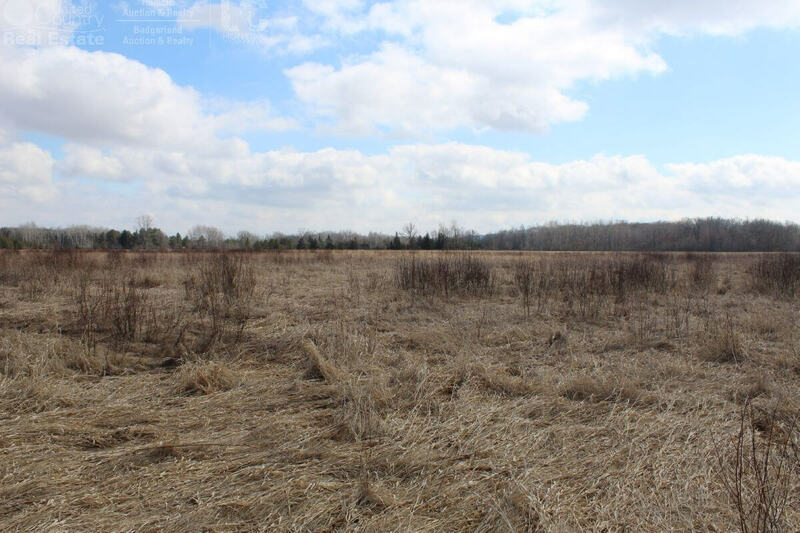 Green Lake County Land For Sale, located in North central Green Lake County, South of the White River Marsh State Wildlife Area. 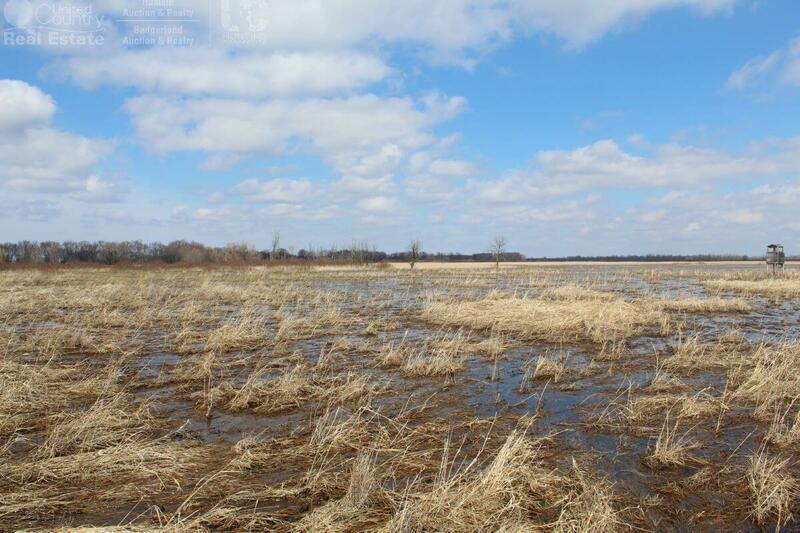 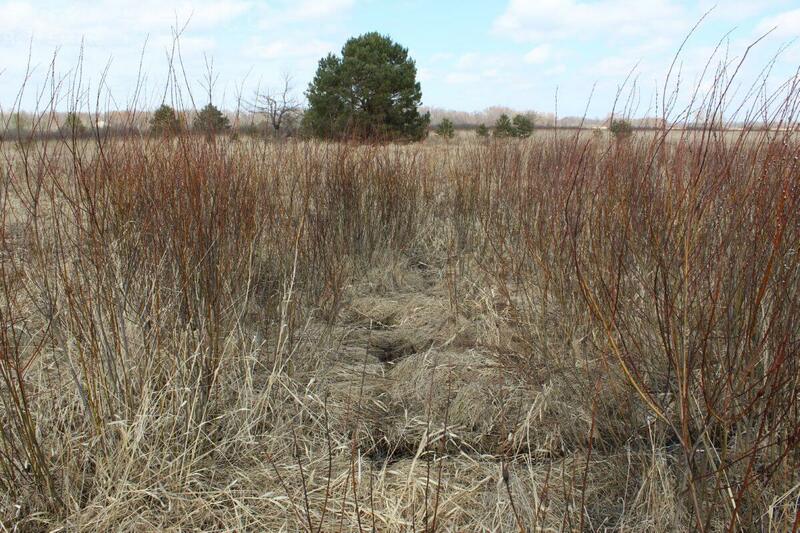 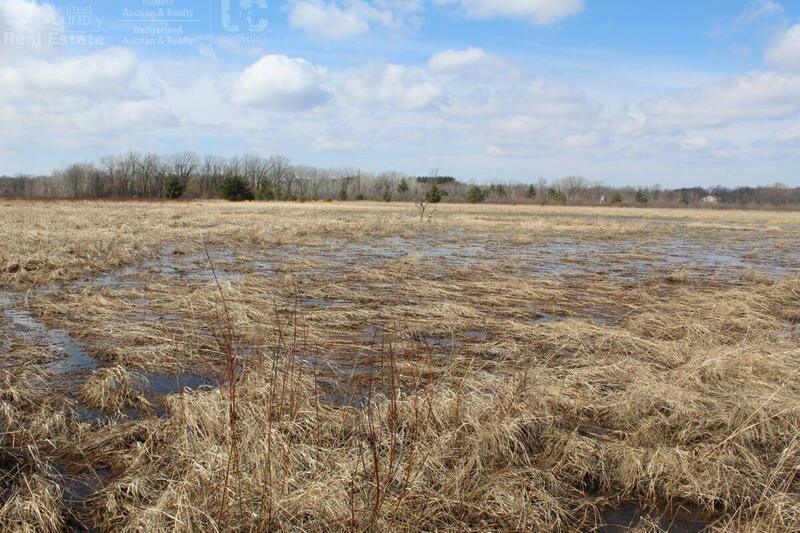 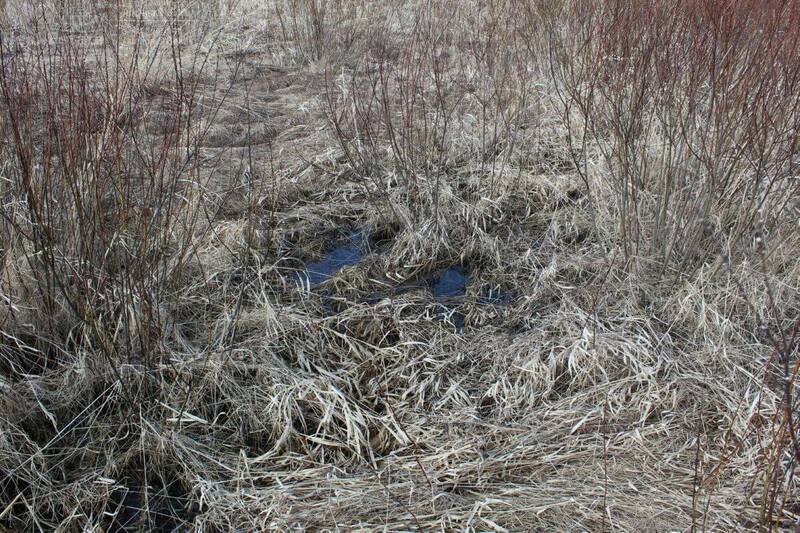 Over 70 acres of open marsh and grassland providing big buck habitat and unsurpassed waterfowl hunting. 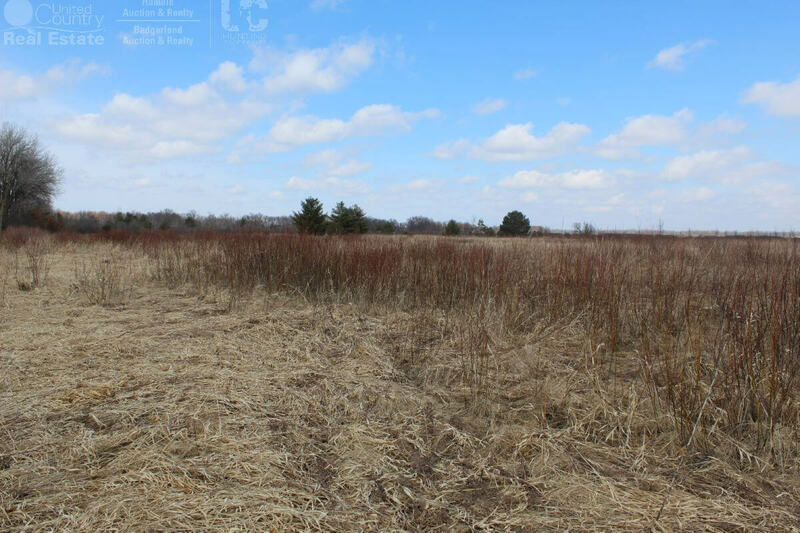 With water features on the surrounding properties and the Fox River running along the North lot line, this property is a hot bed for duck and goose hunting. 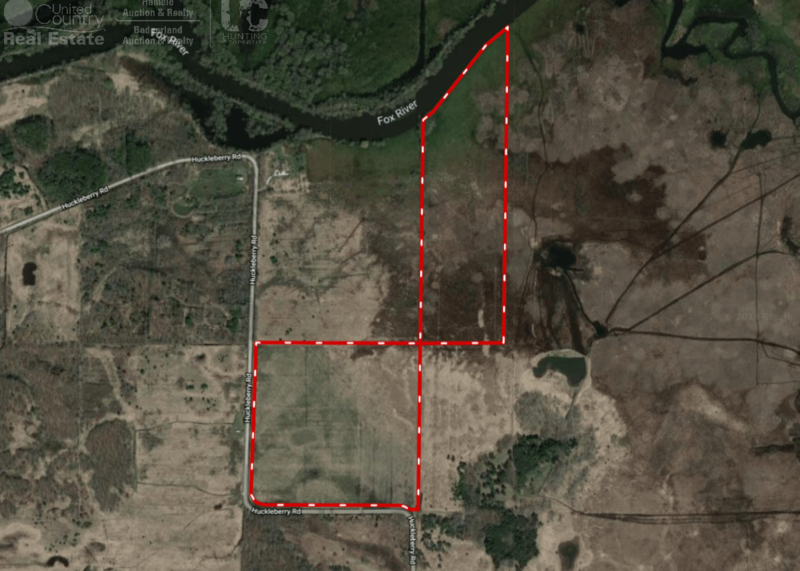 A portion of the Southwest area may be build-able or a camper/shed could be placed, making this a turn key hunting operation, buyer verify if material. 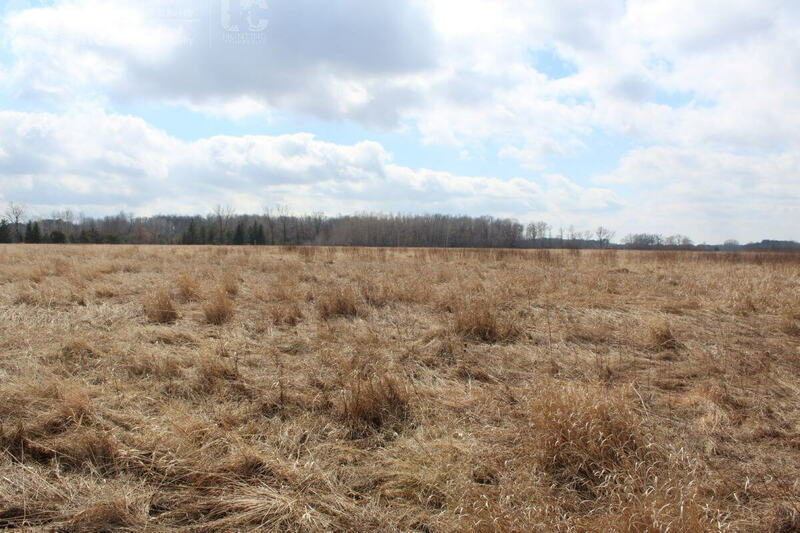 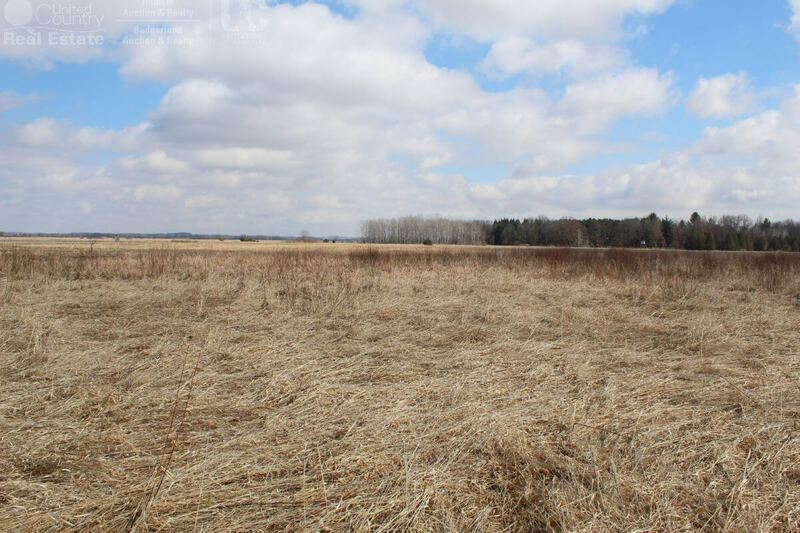 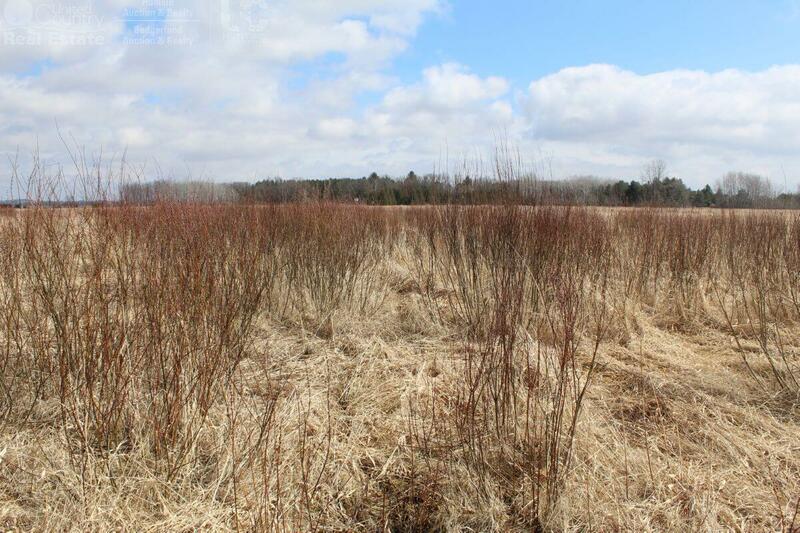 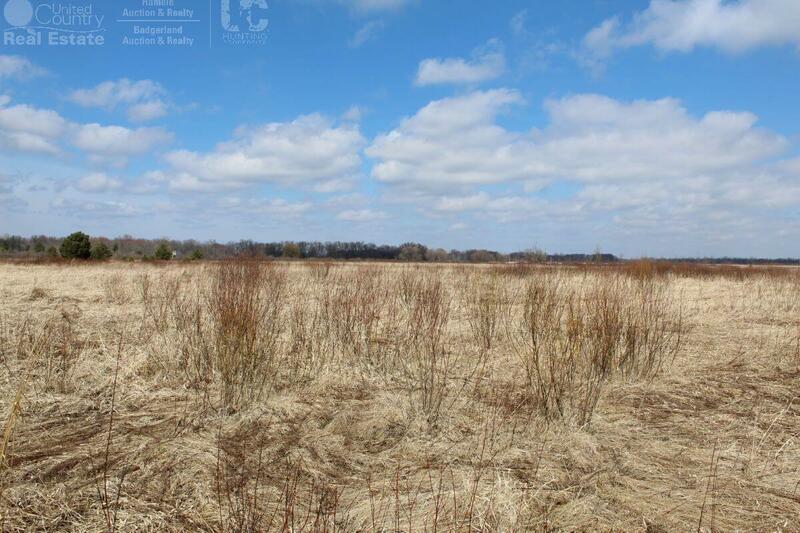 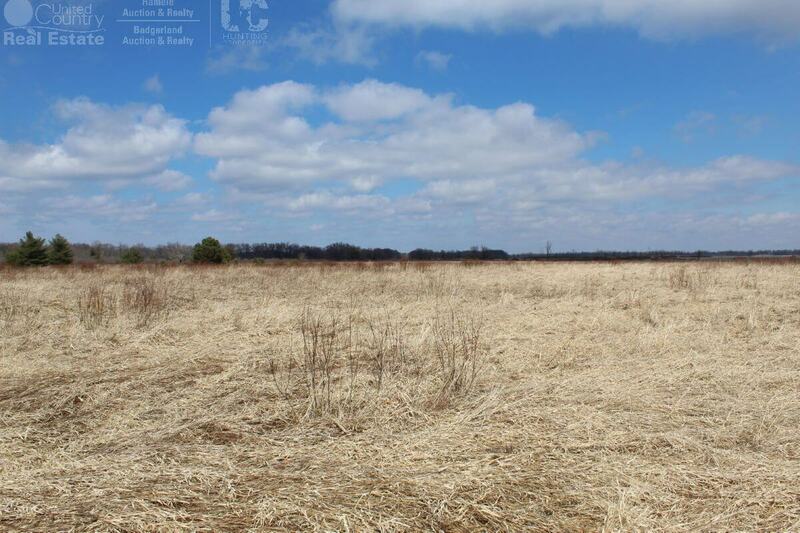 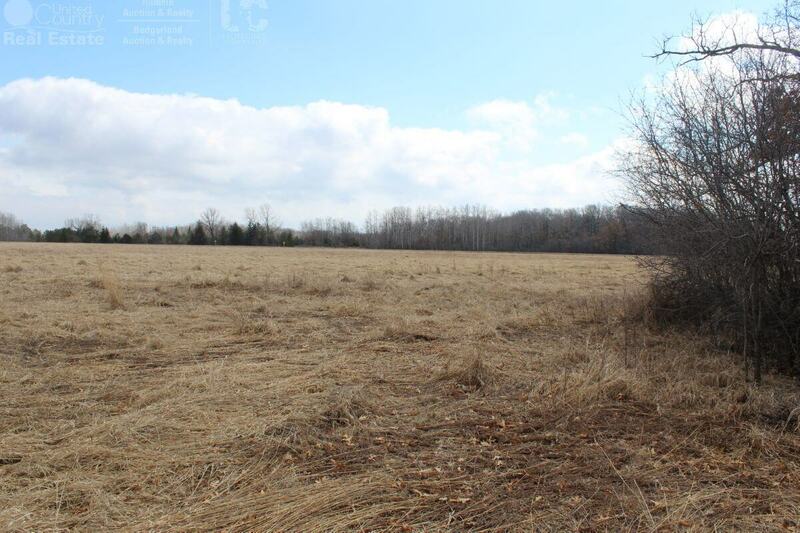 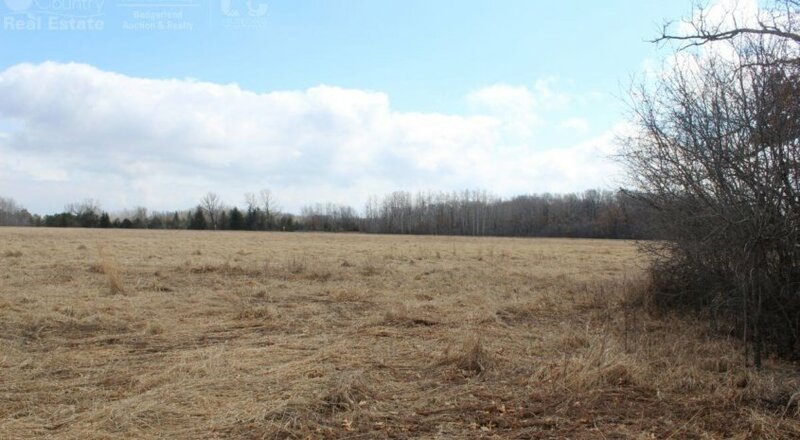 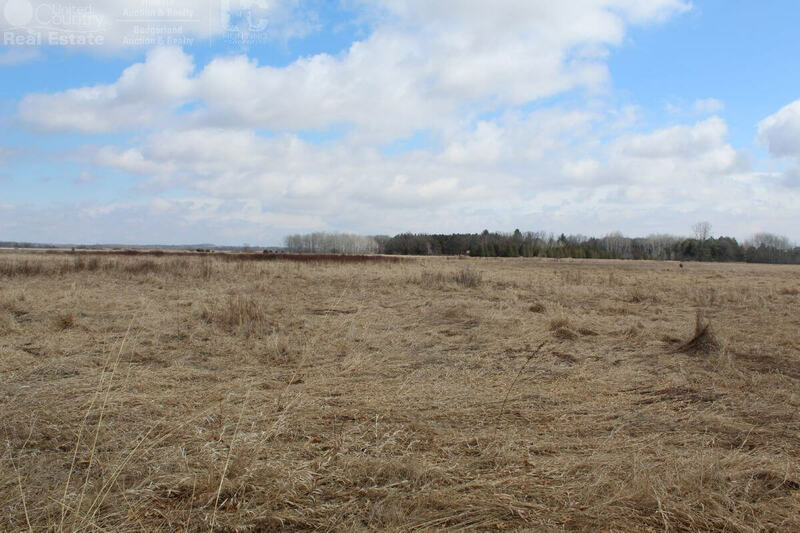 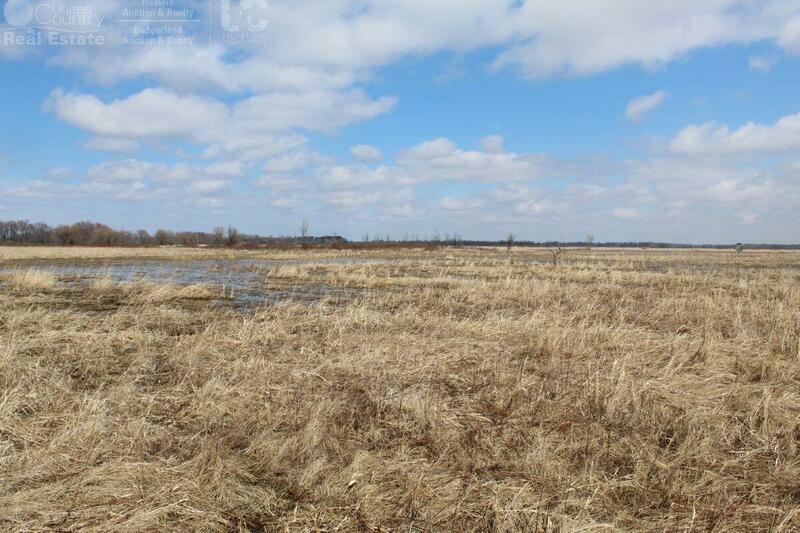 If you are on the hunt for vacant land in a great hunting and recreational area, please contact Wisconsin Broker: Al Wisnefske at 262-305-7494 // awisnefske@ucbadgerland.com for more information, showings, and questions.